The story begins with a knock on the lady’s door followed by a frequent bang. The lady goes by the name Manal al-Sharif who is divorced and has a five-year-old son. Manal narrates her story and how all this started that lead to the banging on the door at 2.00AM in the morning. 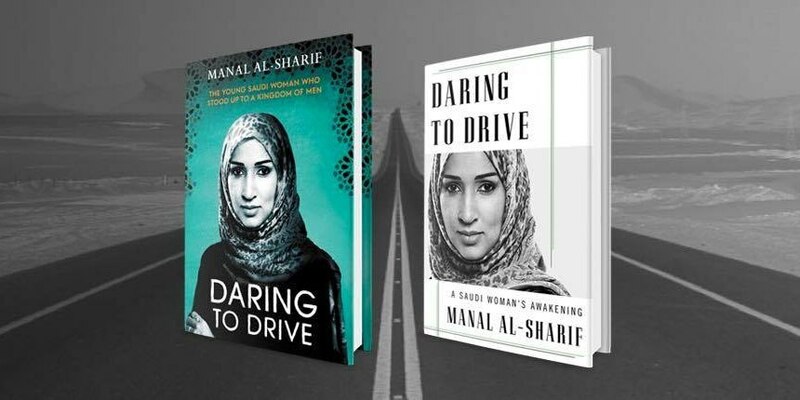 Manal was arrested the day before by the police because she was driving and according to the Saudi system of governance, women are not supposed to drive. She had been driving her brother’s car who was seated next to her when the arrest was taking place. Since the system does not explicitly state that a woman is not supposed to drive, they found other reasons the validate the arrest and made her sign some papers. The signing was after several hours in the police station, but she finally goes home to find her leaving room full of guests. After the arrest she had texted a friend of hers about it and to assist her, she posted on Facebook and a hashtag trend to press for her release. After talking for a while, the guest had left. Manal narrates how her life changed gradually from being married at twenty-four to getting employed in Aramco, an oil company. She highlights that the company allows women to do things that are not permitted by the Kingdom like driving. After deliberating with her friends, lawyer and herself, she decides to go with the men from the national security division. On arrival at the police station, Manal is interrogated a couple of time, and then her items are confiscated. She is later detained together with a guard from Aramco. The next chapter follows the processing from the police station where she was held to prison. Between transportation from the police station to the jail, Manal had pleaded with the guard to allow her to call her family but all was in vain. She tried to also plead with the person processing her at the prison, but they all refused to hear her out. Instead, the insisted that it was all her fault. The chapter ends with Manal in jail for driving a car, and the whole world knew about it through social media.